Harold Shipman was an English medical doctor and a serial killer. Check out this biography to know about his childhood, family life, crimes, and other facts about his life. Harold Shipman was an English medical doctor and a serial killer. Known as one of history’s most prolific serial killers, he allegedly killed more than 200 of his patients before he was eventually arrested. Shipman was born in a middle-class family in England. He became interested in studying medicine after he saw his mother die of terminal cancer. He studied medicine at the Leeds School of Medicine, and after his graduation, he worked at the Pontefract General Infirmary in Pontefract, West Riding of Yorkshire. Later, he worked at the Donneybrook Medical Centre. Over the course of his medical career, he discreetly began killing his patients. He was finally arrested in 1998. Even though he is believed to have killed over 200 people, he was found guilty of only 15 murders and one count of forgery. He was sentenced to life in prison, with a recommendation that he never be released. He is the only British doctor to have been found guilty of killing his patients, though others have been acquitted of similar charges. 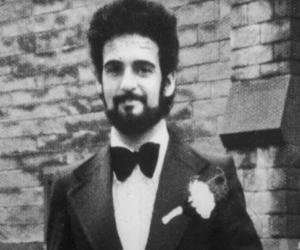 He committed suicide by hanging himself in his cell at Wakefield Prison, just a day before his 58th birthday. Following Shipman’s arrest, a lot of questions were raised about the powers as well as the responsibilities of the medical community in Britain. 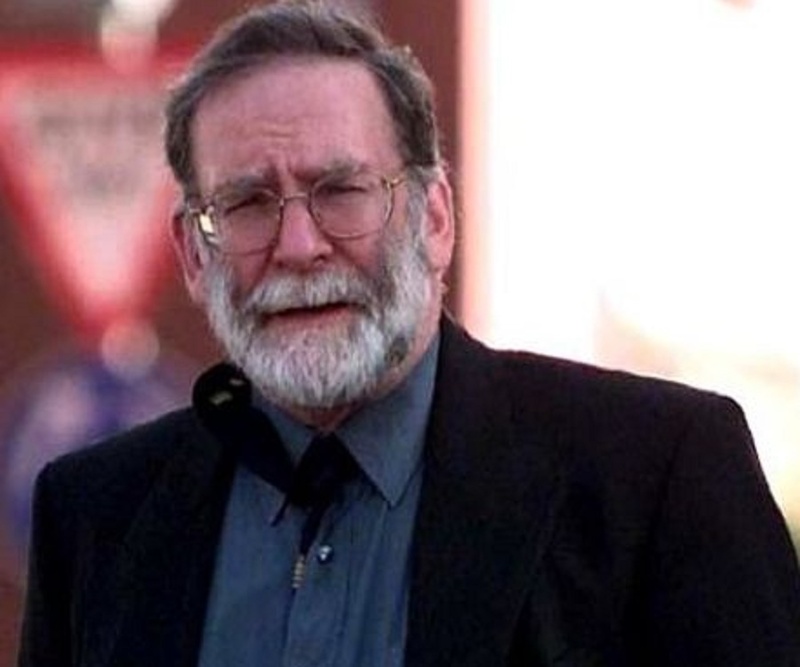 Harold Frederick Shipman was born in the Bestwood council estate in Nottingham, England on 14 January 1946. His father was Harold Frederick Shipman, a lorry driver, and his mother was Vera Brettan. He was the second of their four children. He studied at High Pavement Grammar School. He excelled as a distance runner and a rugby player. 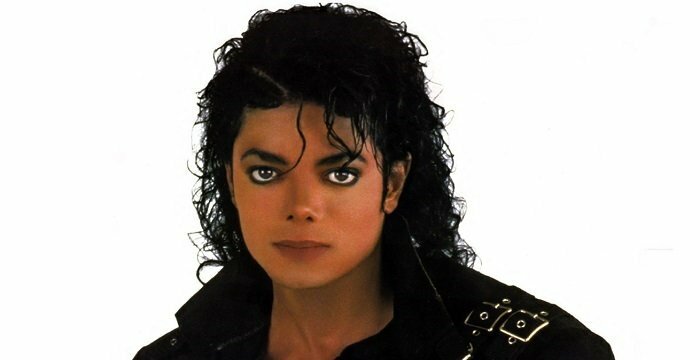 He was very close to his mother and was devastated when she passed away of terminal cancer when he was seventeen. When he was 20, Harold Shipman married Primrose May Oxtoby on 5 November 1966. They had four children. 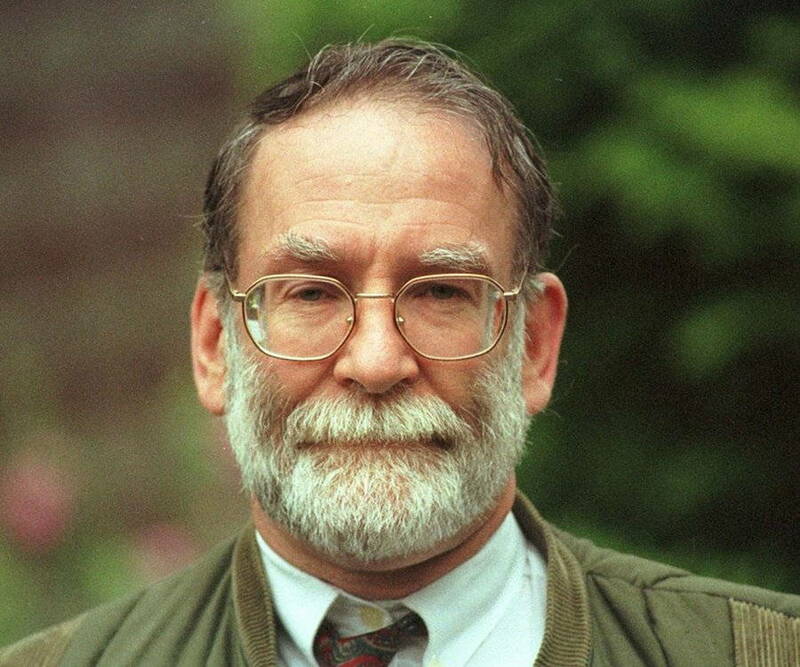 Harold Shipman attended the Leeds School of Medicine and after graduating in 1970, he began working at the Pontefract General Infirmary in Pontefract, West Riding of Yorkshire. In 1974, he took on a position as a general practitioner at the Abraham Ormerod Medical Centre in Todmorden, West Yorkshire. He was once caught forging prescriptions of pethidine. He was fined 600 pounds and was ordered to attend a drug rehabilitation clinic in New York. He started working as a General Practitioner at the Donneybrook Medical Centre in 1977. Over the years, he gained a reputation for being a hardworking and trustworthy doctor. In 1998, Linda Reynolds of the Donneybrook Surgery in Hyde became concerned about the high death rate among Shipman’s patients. She was also worried about the large number of cremation forms for elderly women which Shipman needed countersigned. Around this time, the local undertaker also noticed that Shipman’s patients were dying at a very high and unusual rate. The same was noticed by Shipman’s colleague Susan Booth as well. Soon, the matter was brought to the attention of the police. However, they couldn’t find enough evidence to bring charges against Shipman. Since he had developed an image as a caring and trustworthy family doctor, it could not be ascertained when exactly he began killing his patients. The exact number of his victims could not be established either. According to a report in 2002, he began killing in 1975 and had at least 215 victims. In most of the cases, the victim was given a lethal dose of the painkiller diamorphine. However, Shipman would always attribute the death to “natural causes” in the death certificates. The motives behind his crimes have always remained unclear. Some believed that he was avenging the death of his mother. Others have suggested that he was practicing euthanasia and eliminating the older people as he thought that they were a burden on the health care system. Some were also of the view that he derived pleasure from the fact that, as a doctor, he had the power to grant someone either life or death, and was killing as a means to express his power. Though he forged the will of one of his victims, financial gain didn’t seem like one of the main motives. He came under serious suspicion after Angela Woodruff, the daughter of one of his victims, didn’t accept the explanation that was given for the death of her mother. 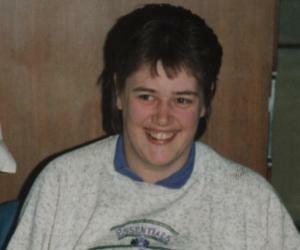 Her mother, Kathleen, his last victim, was found dead in her home, after a visit by Harold Shipman. 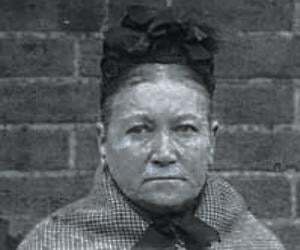 In her death certificate, he cited “old age” as the cause of death. While sorting out her mother’s legal documents, Angela Woodruff found it suspicious that her will excluded her and her children but left a huge sum to Shipman. After Woodruff went to the police, her mother’s body was exhumed and examined. Kathleen’s body was found to contain traces of diamorphine, which is used for pain control in patients suffering from terminal cancer. Shipman defended himself by saying that she was an addict. He also showed the police comments in his computerized medical journal which stated that she was an addict. However, it was soon revealed that the comments had been written after her death using a special computer program. Harold Shipman was arrested on 7 September 1998. His home was raided and the police found an odd collection of jewelry and an old typewriter—the instrument that he had used to commit the forgery. During the investigation, it also became apparent to the police that the case was not about a single death. The police created a list of 15 specimen cases to investigate. Eventually, they discovered Shipman’s pattern of using lethal doses of diamorphine to kill the patients following which he falsified medical records to show that his victims were in poor health. Despite all the evidence against him, Shipman denied that he had committed any of the crimes. His wife also maintained the stance that he was innocent. 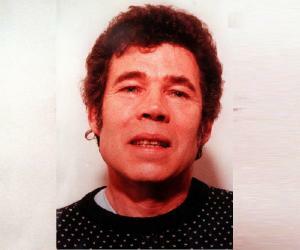 His trial began on 5 October 1999 and on 31 January 2000, the jury found Shipman guilty of 15 murders and one act of forgery. He was sentenced to life imprisonment, with the recommendation that he never be released. Ten days after his conviction, his name was struck off from the register of the General Medical Council. On 13th January 2004, Harold Shipman hanged himself from the window bars of his cell at Wakefield Prison using bed sheets. He was pronounced dead at 8:10 am. Some of the victims’ relatives were disappointed as his death meant they would never get his confession or learn of the reasons behind his crimes. The actual reason behind his suicide couldn’t be ascertained. However, it is speculated that he ended his life to secure his wife’s financial stability after he was stripped of his National Health Service (NHS) pension. She would not have received the pension had Shipman lived past the age of 60. Some also believe that he was murdered in his cell. As a result of the Shipman case, several alterations were made in the standard medical procedures in Britain. Death certification practices were also altered. A TV drama ‘Harold Shipman: Doctor Death’, based on Harold Shipman and his killings, was released in 2002. Shipman was portrayed by actor James Bolan. One of the episodes in the third season of ‘Law & Order: Criminal Intent’ was based on the Shipman murder case. A memorial garden was established for Shipman’s victims. It was named ‘Garden of Tranquility’.